Becker Baptist Church believes in Short-Term Missions Trip experiences. In recent years, we have had several missions teams go out, and bring back amazing stories of advancing His Kingdom. Our Missions Committee is responsible for choosing trip locations, selecting team members, and appointing a trip leader. They also prayerfully review the applications of team members as part of the selection process. Come join us! Interested in joining a missions trip? Download the Mission Trip Application – Adults here and Youth here. Complete and submit the form to the church office. Below is a list of recent & upcoming missions trips. If you feel called to join a trip, please complete and submit the Mission Trip Application. On June 15-21 of 2019, the HS Youth will be travelling to Puerto Rico for a work camp to help provide relief efforts from the devastation of Hurricane Maria. 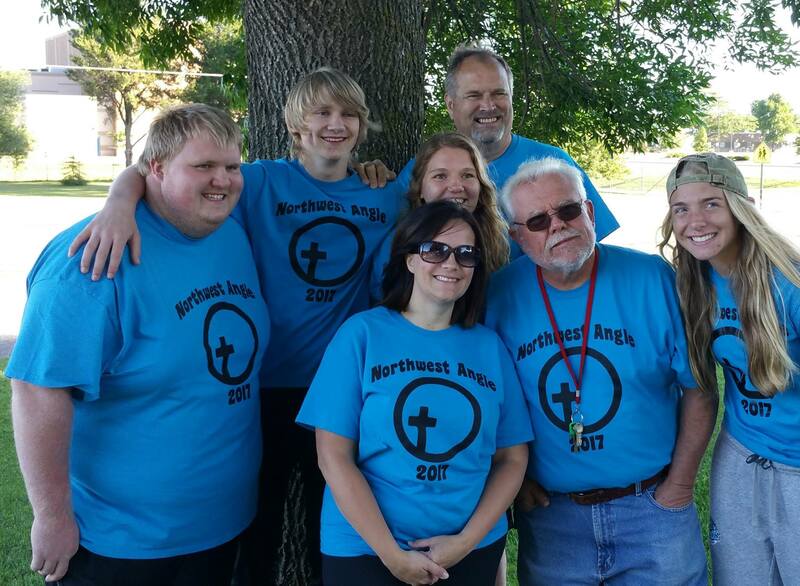 BBC has been sending teams of youth and adults to the Northwest Angle (through multiple border crossings and a boat ride across part of Lake of the Woods) in recent years to share Bible stories and interact with Native American children on a Reservation. BBC will send another team in July of 2019. Teams have been sent in 2012 and 2015 to partner with missionary Lynda Oatley in Rio de Janeiro at Reame, a Christian ministry located in a poor neighborhood that does outreach to family and children. A team went again in July of 2018. This team of four, with translators’ help, told/acted out Bible stories with the neighborhood children and performed for the parents, hosted craft activities and games and provided a basic sewing class. Two teams in recent years have partnered with Jesus in Haiti Ministries to love the children and work on numerous building projects, led by BBC member & JiHM staff person, Kristi Bucher and her husband, Nate. Great River Faith in Action supports the needs of the elderly and families-in-need throughout Sherbune County and parts of Wright County. Their mission is to help the elderly live independently in their homes for as long as it is safe and reasonable for them to do so, reducing the need for them to move into a nursing home. BBC partners with GRFIA to assist with the elderly and families-in-need. Becker Baptist Friends meets at Woodbriar Senior Apartments (in Becker) the 4th Monday of each month at 2:30 pm (check our calendar). We have fellowship time with the residents with music, stories, devotions, prayer time, crafts, and refreshments. Individuals of all ages can come visit the residents or share any gifts or talents they would like. Join us at Anna’s Tea every 2nd Thursday of the months Sept.-Apr. at 3pm for fellowship and refreshments with a different guest presenter very month. RSVP is necessary; please call Terri in the church office @ 763.261.4202 by the Friday before the tea. BBC partners with the following missionaries throughout the world. “A” is a Converge Worldwide (BGC) missionary – Located in a strategic location, this missionary’s country of service is home to thousands of immigrants from countries where openly sharing the gospel is prohibited. Through a variety of approaches (relationship building, serving in community centers, mass evangelism of travelers at ports, training local believers) she shares the gospel with the goal of seeing the church established, and multiplying disciples living within every community of immigrants, in her country of service and throughout their countries of origin.. No name or picture is posted for security reasons. Bill Arvan works in Ukraine with READ ministries in Christian literature distribution and training. Kristi Bucher serves as the communications and development manager for Jesus in Haiti Ministries, a non-profit that provides a church, school, and children’s home just outside of Port-au-Prince, Haiti. Chris & Faith Creech are Pinnacle Ministries missionaries where they train pastors and missionaries. Kenny & Linda Danielson work in the Northwest Angle of MN and Canada church planting and discipling amongst the Anglo and Native populations. Don & Angie Finley are Converge Worldwide (BGC) missionaries serving in Rio de Janeiro, Brazil where they train Brazilian missionaries to be sent throughout Brazil and around the world. Todd & Karen Indehar are Converge Worldwide (BGC) missionaries serving in Bangkok, Thailand working among the urban poor in Bangkok, Thailand, seeking to start a church planting movement. Their goal is to ignite in them a passion for the supremacy of Jesus Christ as their only true Lord and Savior. Please pray that God would unleash his Spirit and his Word in Thailand so that many Thai people, who have traditionally been highly resistant to the Gospel, will taste and see that Jesus is good and worthy of their worship. Pray for more church planting missionaries to come to Thailand and for more Thai men to respond to God’s call to plant churches here. 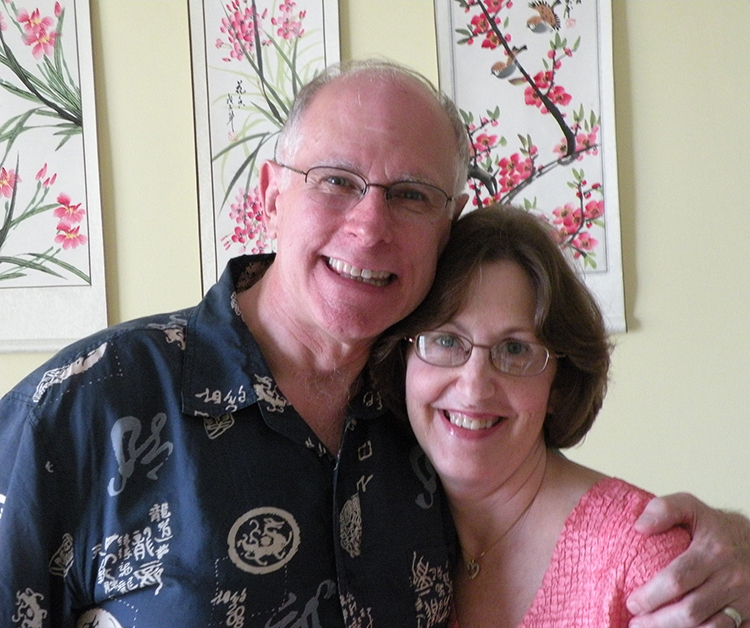 David & Carol Jahnke work for Converge Worldwide (BGC). David is the Regional Director for Asia, overseeing ministry and missionaries in Japan, Philippines, Thailand, Singapore, Cambodia and Vietnam. Jim & Lynn Jarman are Converge Worldwide missionary appointees as International Intercultural Church Planters in Stockholm, Sweden. They are honored to be part of Converge’s first initiative to send missionaries back to Sweden since the Conference formed in 1879. Swedish believers sowed Biblical truth into America–and now they desperately need our help in return. Christianity in Sweden is in danger of extinction. Churches are closing their doors faster than they can be planted. But in the empty void of spiritual darkness the light is beginning to dawn. Hearts are opening to the gospel. 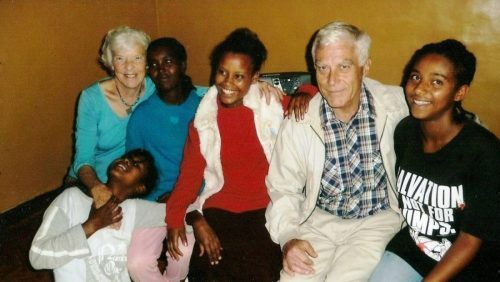 God has not forgotten these beautiful people to whom we have indebtedness. 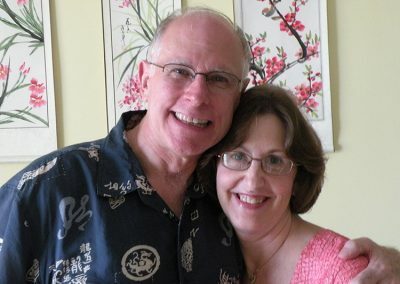 Charles and Beverly Kohl serves with Olive Branch Ministries. They are currently on home assignment. Lynda Oatley is a Converge Worldwide (BGC) missionary working in Rio de Janeiro, Brazil as a chaplain working with former street children and orphans at a ministry called Reame, meaning “to love again”. Visit their website for information by clicking here. Jami Strandberg is a Converge Worldwide (BGC) missionary serving in Mexico. Jami’s passion is creative evangelism – discovering culturally appropriate ways to share Christ’s love with others and training believers to be effective in sharing their faith. To develop leaders, Jami is privileged to teach at the Emmanuel Baptist Theological Seminary in Guadalajara, Mexico, where she also mentors and encourages students in their ministries. Jami assists in the outreach and discipleship ministries of Getsemani Baptist Christian Church, and coordinates short term mission teams from the US. Jim & Amy Trewin are Campus Crusade for Christ missionaries working with Student Venture on high school campuses in Minnesota. Click here for information on Student Venture. 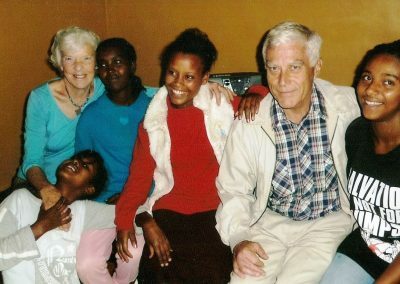 Les & Maxine Williams are Hope for Youth Ethiopia (HFYE) missionaries. The focus of their ministry is to help at-risk youth and their families through HYFE. If you have any questions about an upcoming missions trip or want to get involved, contact us.